Don’t stop the party just because the sun went down! 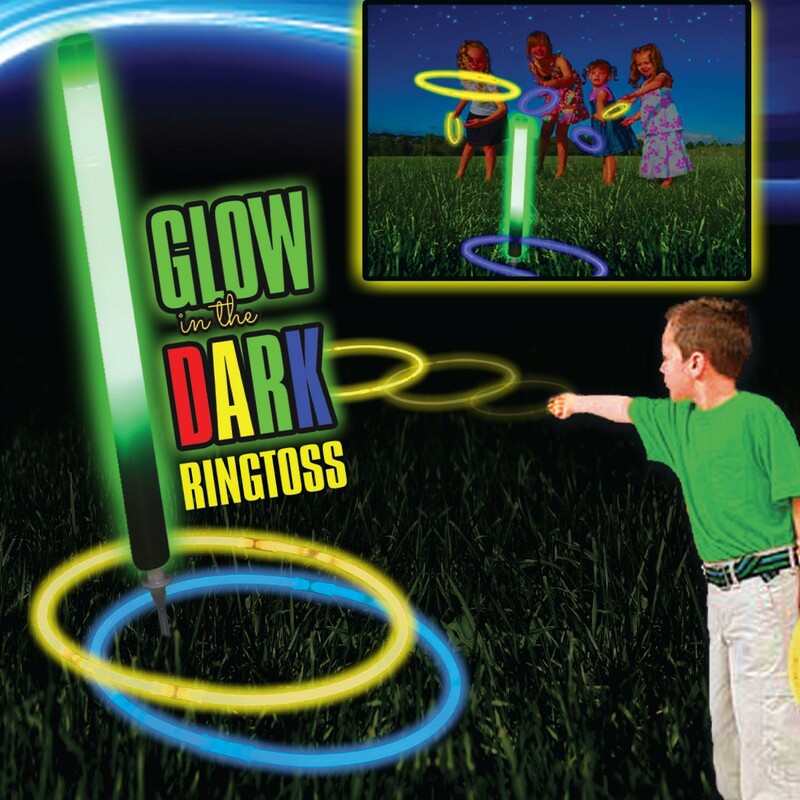 Stay outside and play ring toss in the dark with our brightly glowing Glow in the Dark Ring Toss Kit. Each glow stick ring toss kit comes with 2 – 10 inch green glow sticks, 6 – 8 inch yellow glow sticks, 6 – 8” blue glow sticks and 12 plastic connectors. Crack and shake to activate the 10 inch green glow sticks and then plant them into the ground. Crack along the length of the 8 inch glow sticks to activate and then form rings with the included connectors. 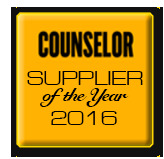 Our glowing ring toss game will glow for approximately 4 -6 hours of glow in the dark fun. Perfect for nighttime parties!